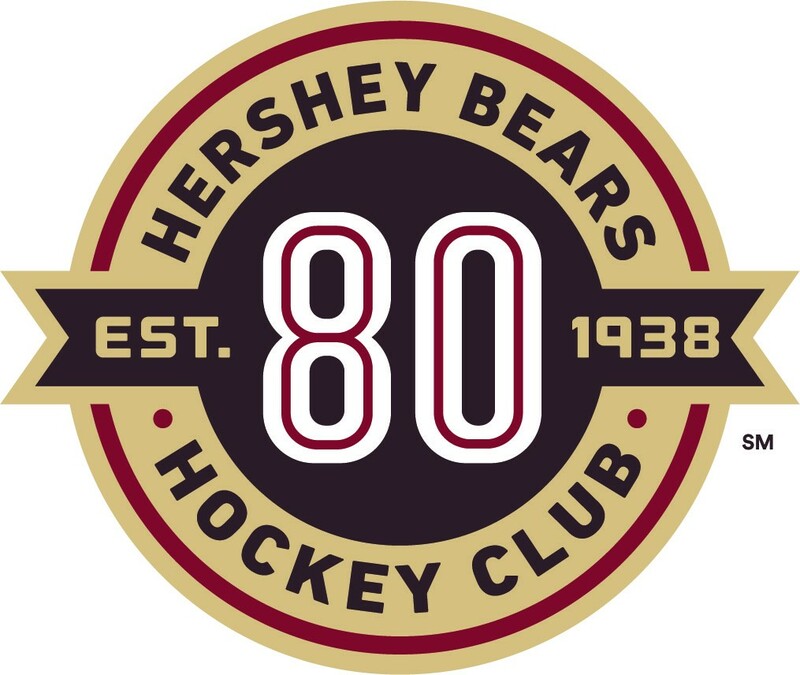 Wednesday, March 28 at the Bridgeport Sound Tigers, 7 p.m.
Friday, March 30 at Utica Comets, 7 p.m.
Saturday, March 31 vs. Laval Rocket, 7 p.m.
To say the Eightieth season of Hershey Bears hockey has been a roller coaster season may be an understatement. The Bears started off inconsistent but still giving the fans a lot to cheer about. The Bears couldn’t string together long winning streaks, however on the other side of the coin had long losing streaks that kept coming their way. Injuries to start the season for both Pheonix Copley and Vitek Vanecek caused the organization to use Parker Milner and Adam Carlson between the pipes. The goal tending held its own, but it just wasn’t enough to keep the Bears winning consistently. 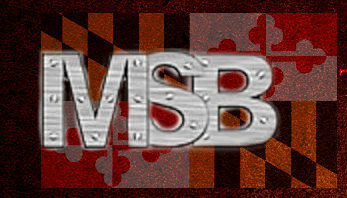 The Bears had lost over 60% of their scoring output from last season to free agency or the Washington Capitals. New goal scorers needed to step up. 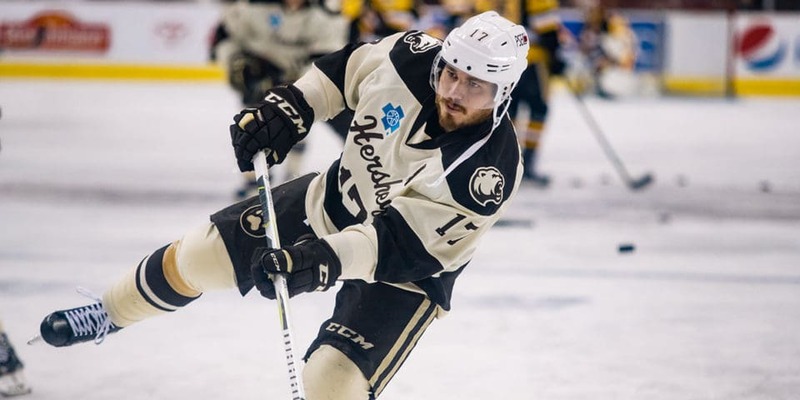 The goal scoring mostly came from two players, Travis Boyd and Chris Bourque for the longest time. When Riley Barber found his touch he exploded on the scene and helped give the Bears a big boost. Guys like Lucas Johansen and Jonas Siegenthaler stepped up on the back end and showed a lot of skill and promise. This is the first time the Bears have not qualified for the playoffs since 2013-14. It was a great run of playoffs including a trip to the Calder Cup finals against the Lake Erie monsters. The Bears fell short in four games. Hershey has three games this week starting tonight against a battling Bridgeport sound tigers, a good Utica Comets team at home and then the up and down Laval Rocket at home at the Giant Center for the first time ever. Its not about winning weeks at this stage of the season. It is about players giving 100% to earn contracts and playing time next season in Hershey or wherever they may land!